← 2D vs. 4D: Which Scan is Right for Me? 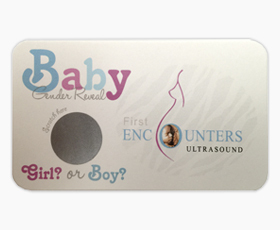 Want to find out the gender of your unborn baby? Here's all the information you'll need to do so.